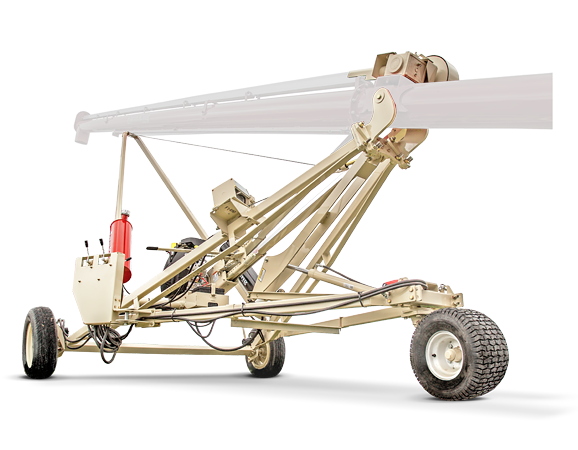 Available for the 8" and 10" CX2 auger lineup. The completely redesigned mover incorporates power steering, hydraulic scissor lift for the intake, sport tread tires, hydraulic winch for auger height adjustment, improved engine mount and leveling systems and longer reach on the intake tube. Many parts have been standardized across the models and the kit is designed for ease of assembly, ease of operation and high maneuverability.